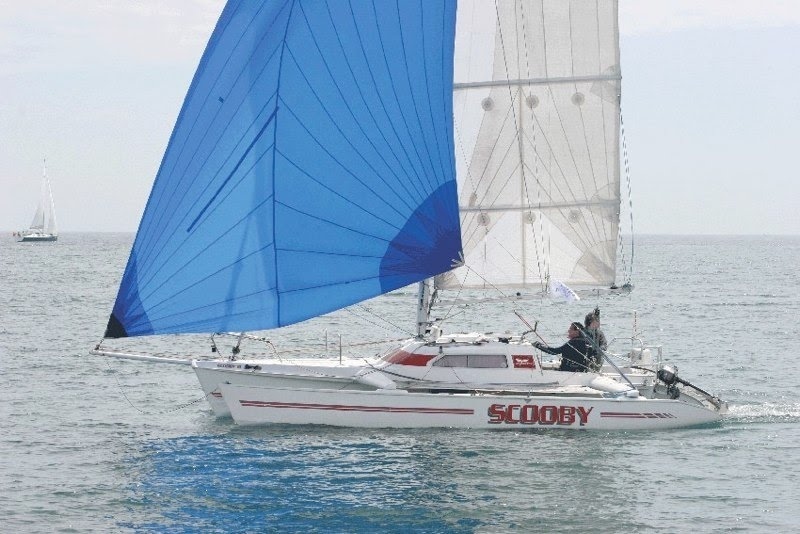 MOCRA was formed in 1969 to encourage and foster sailing of cruising and racing multihulls, to help improve their seaworthiness and promote their use. 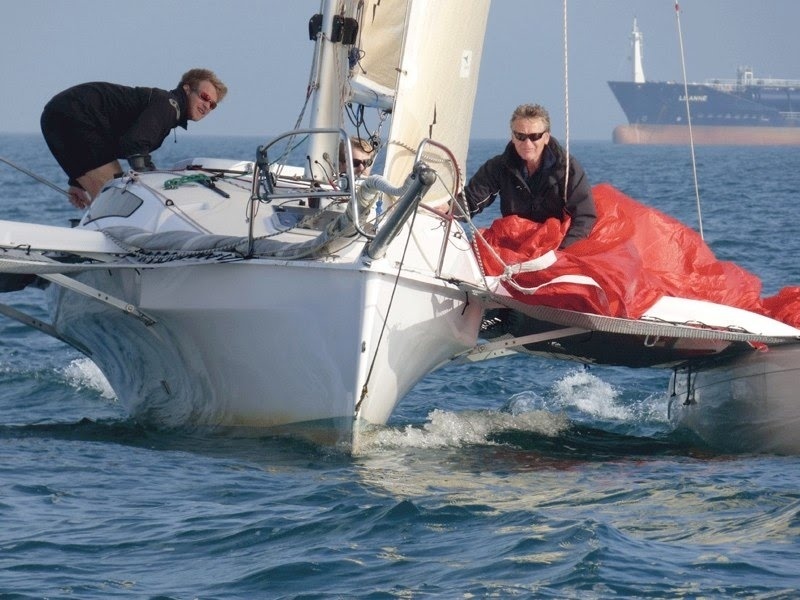 We administer and continually update the MOCRA Rating Rule specifically for multihulls and organise MOCRA class entries in UK sailing clubs and premier UK sailing events such as the Round the Island Race. We also organise a number of cruises throughout the summer months, social events and an annual dinner and prize giving after the AGM. You also need to complete and return our data protection consent form to our membership secretary.